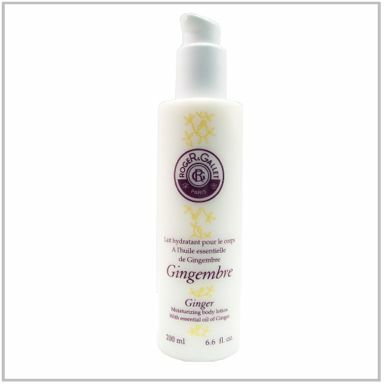 The long-lasting moisturizing action of Ginger body lotion soothes, softens and restores the hydrolipid film of dry and dehydrated skin. Continuously moisturized, the skin becomes soft, smooth and supple. Enriched with essential oil of Ginger and Vitamin E, it is also ideal for summer after tanning and swimming at the beach. 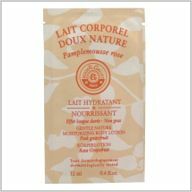 For greater enjoyment, its fluid, non-greasy texture is rapidly absorbed and leaves the skin deliciously perfumed with Ginger fragrance. 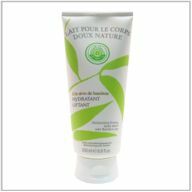 The long-lasting moisturizing action of Green Tea body lotion soothes, softens and restores the hydrolipid film of dry and dehydrated skin. Continuously moisturized, the skin becomes soft, smooth and supple. 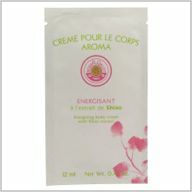 Enriched with essential oil of Tea and Vitamin E, it is also ideal for summer after tanning and swimming at the beach. 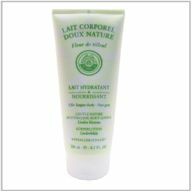 For greater enjoyment, its fluid, non-greasy texture is rapidly absorbed and leaves the skin deliciously perfumed with Green Tea fragrance. 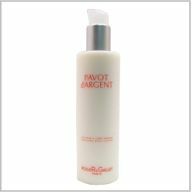 The perfumed body lotion Pavot d' Argent has a smooth texture that melts on contact with the skin and is rapidly absorbed, leaving behind a silky film that shimmers with fine pearly particles. 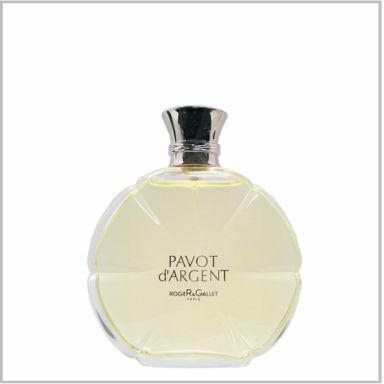 The skin is enhanced, luminous, glowing with beauty, and sensually perfumed. 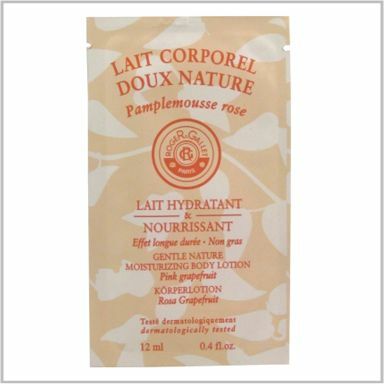 This lotion contains poppy extract with moisturizing and softening properties, as well as an extract of rosa centifolia, recognized for helping maintain the skin's remodeling capacity. 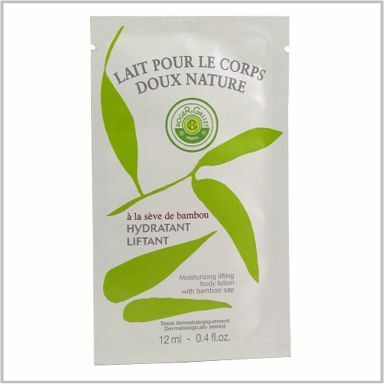 The skin is given long-lasting hydration. Its suppleness and elasticity are restored. 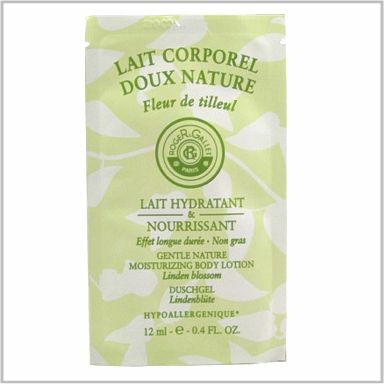 This Gentle Nature body lotion provides your skin with shea milk, vitamin E and natural linden blossom extract. A proven long-lasting moisturizing effect. On application your skin is moisturized by 63%. This lotion is also recommended after bathing in summer (sun, sea and pool). 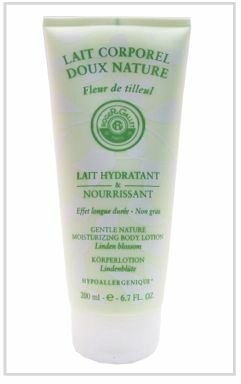 Gentle, fluid and non-greasy, the Gentle Nature body lotion is suitable for all skin types, even the most sensitive. 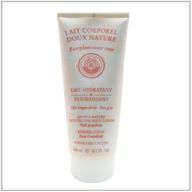 This Gentle Nature body lotion provides your skin with shea milk, vitamin E and natural pink grapefruit extract. A proven long-lasting moisturizing effect. On application your skin is moisturized by 63%. This lotion is also recommended after bathing in summer (sun, sea and pool). 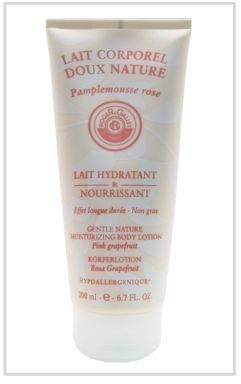 Gentle, fluid and non-greasy, the Gentle Nature body lotion is suitable for all skin types, even the most sensitive. Bamboo sap is a powerful remineralizing agent rich in minerals and sugars. 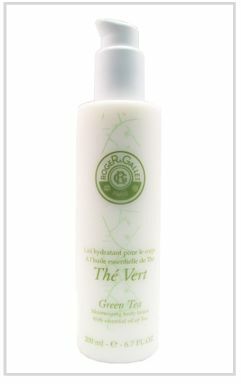 It acts as a vegetal base treatment to restore elasticity and suppleness to the skin. 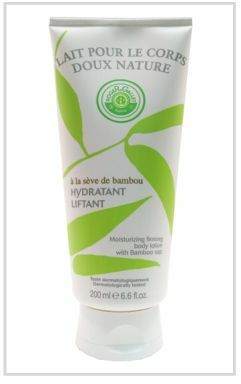 Enriched with firming silicon, the Gentle Nature body lotion with bamboo sap leaves your skin firm and toned. It hydrates and deeply nourishes for a "lifting" effect. Your skin is delicately perfumed. 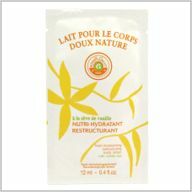 Vanilla sap, with its tender and comforting perfume, is known for its soothing, softening and moisturizing properties. 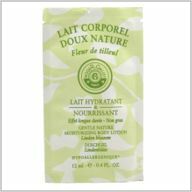 Gentle nature body lotion with vanilla sap enables the skin to regenerate and nourish itself. your skin is soft and perfectly moisturized. The aroma body cream contains Shiso extract, an aromatic plant from Asia known for its energizing properties. 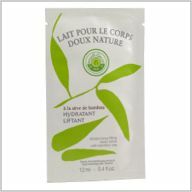 its moisturizing formula contains rice extract to ensure optimum lasting moisturization.